On 18-19 July 2018, the ‘Australia and the Rules-Based International Order’ conference was held at the Hedley Bull Centre at the Australian National University, Canberra. The purpose of the conference was to define and clarify the concept of the rules-based international order, to build a shared understanding of this concept and to discuss the significance and future of the order. Additionally the conference sought to identify and document Australia’s past contributions to the rules-based international order. Participants included current and former government officials, academics, experts and civil society representatives. 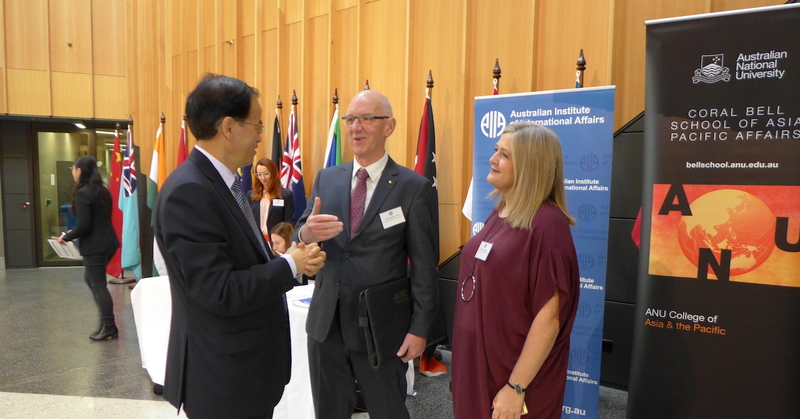 The conference was organised by the Australian Institute of International Affairs in partnership with the Department of Foreign Affairs and Trade, the Attorney-General’s Department and the ANU Coral Bell School.